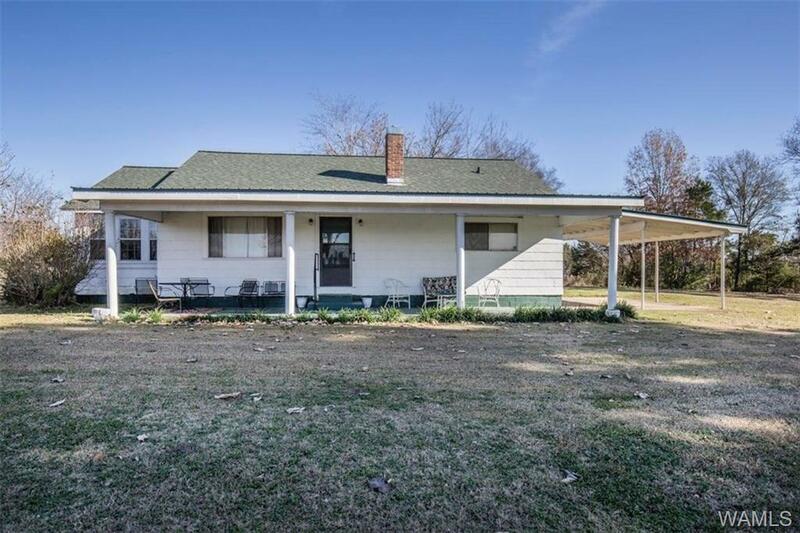 This beautiful property is located 1 hour from Tuscaloosa and 15 minutes from Livingston. The farmhouse was built in 1900 and brought from Mississippi in 1940. 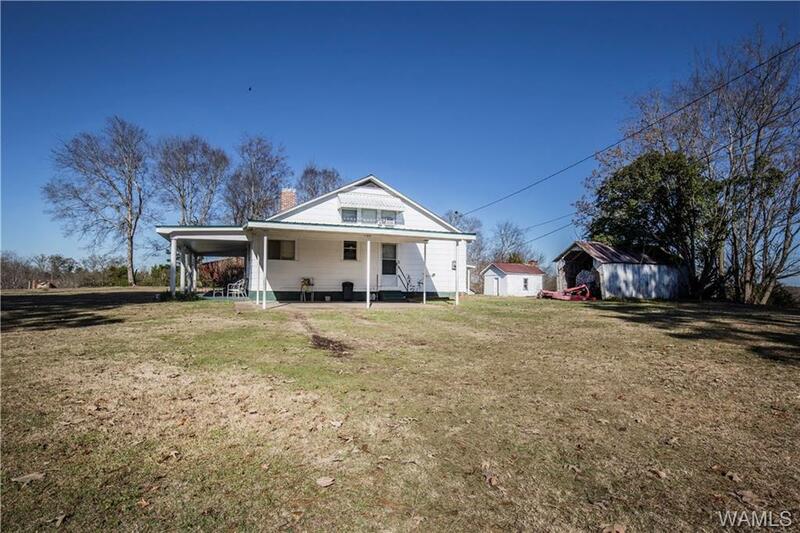 The home/property has road frontage on Sumter Co Rd 24 in Emelle, AL. There's a 30x30 enclosed 2-bay metal barn with private restroom and concrete floor that provides ample storage. A like-new Mahindra 55 HP tractor [229 hours] 2 bush hogs, box blade, boom pole, seed spreader, and disc are included. 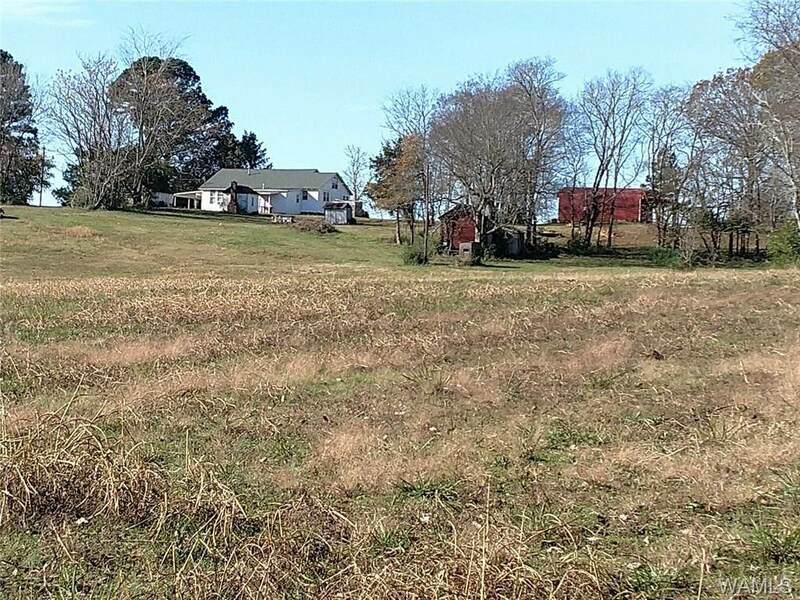 The property uses are limitless: primary home, country retreat, horse/cattle farm, recreational hunting tract. Additional 13-acre tract on west side possibly available to purchase for a total of 43 +/-Ac. The home/barn are filled with heirlooms and are open to negotiation. 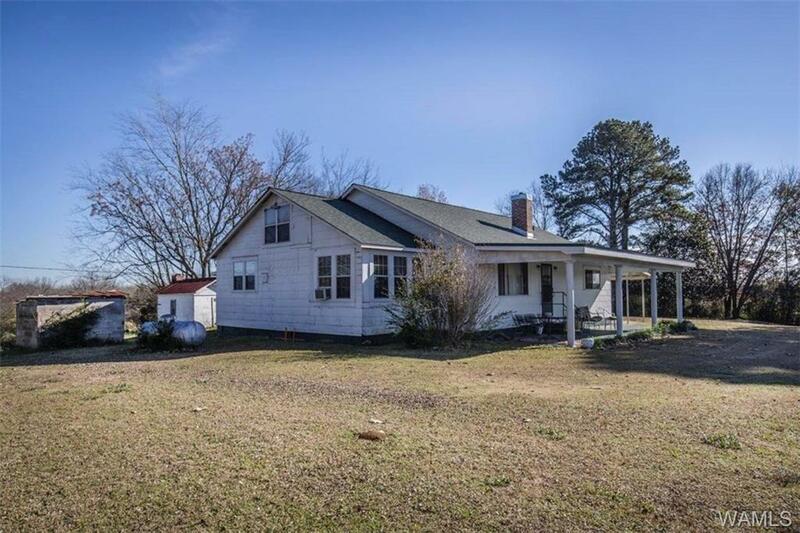 Call to schedule a time to see this unique property! Listing provided courtesy of Matt Wright of Re/Max Premiere Group.